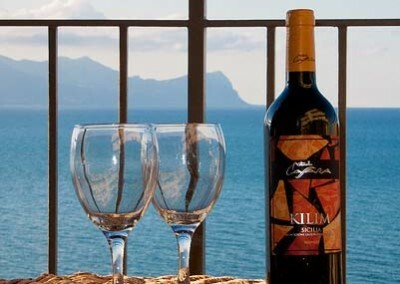 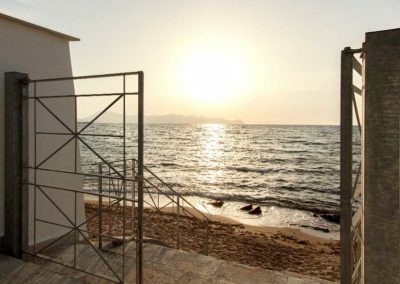 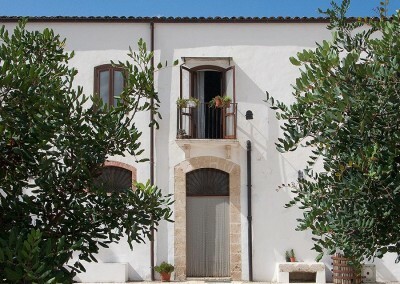 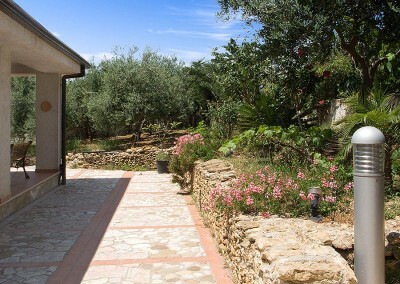 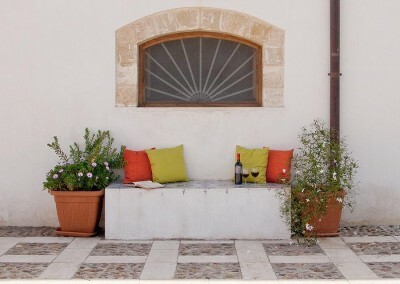 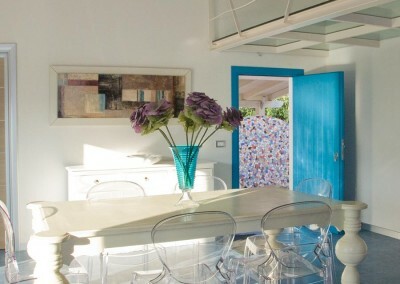 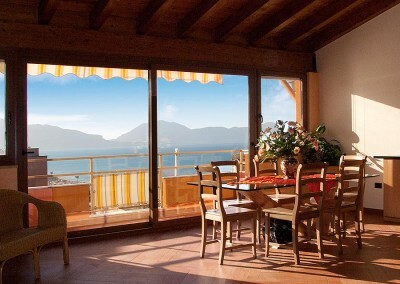 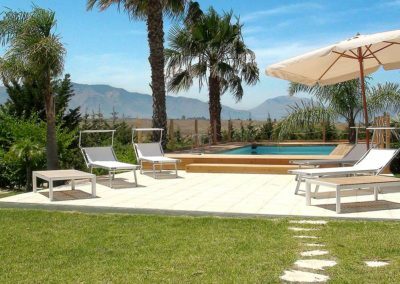 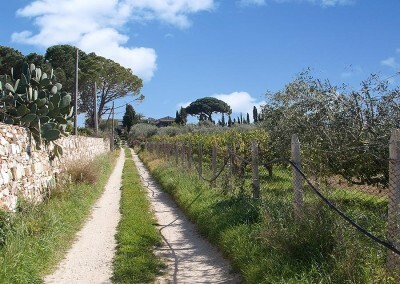 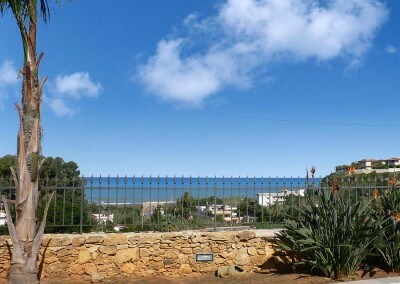 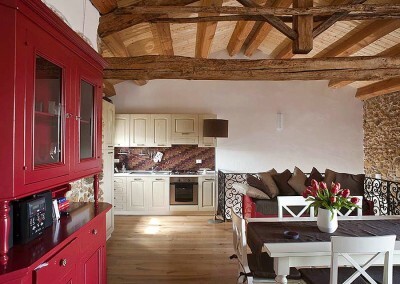 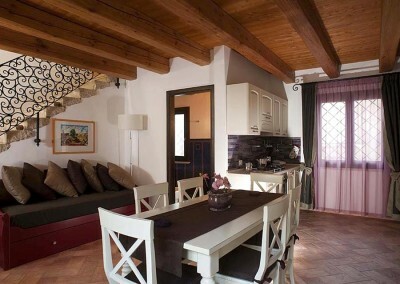 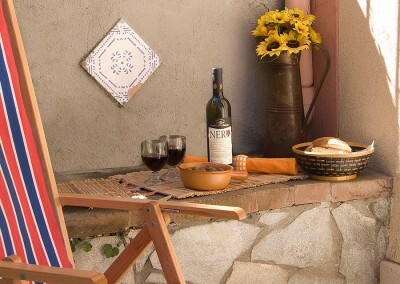 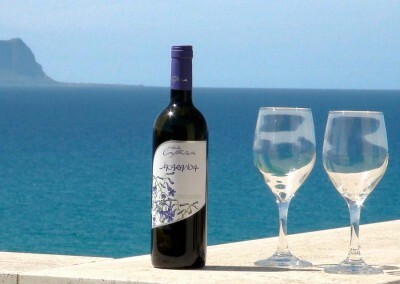 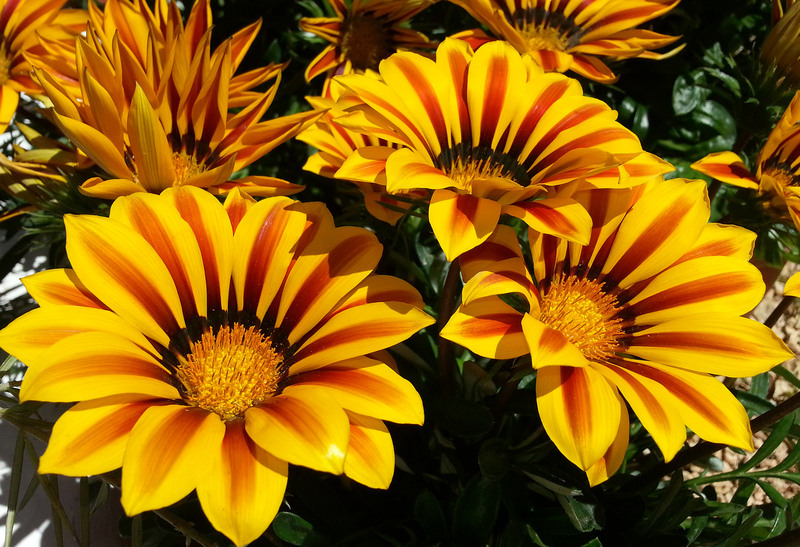 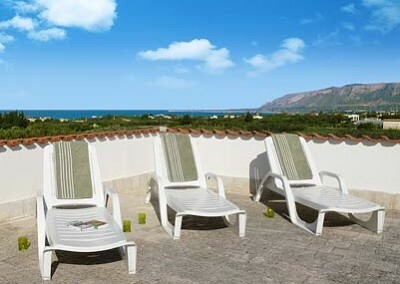 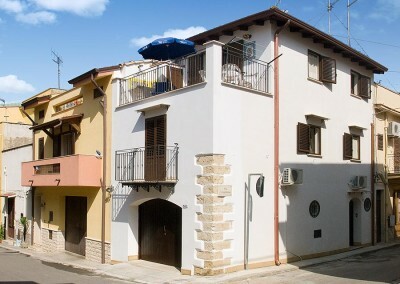 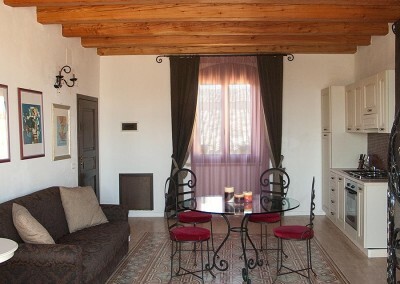 On this page you’ll find an overview of all our apartments and holiday homes in Sicily. 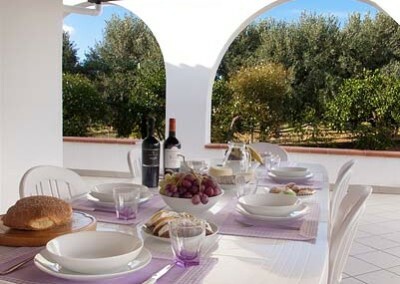 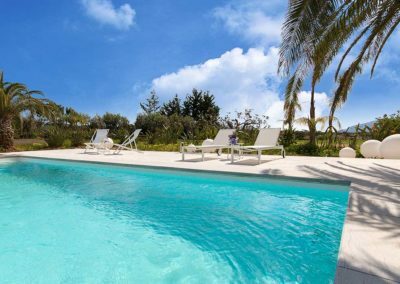 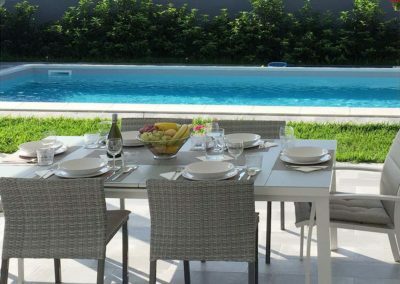 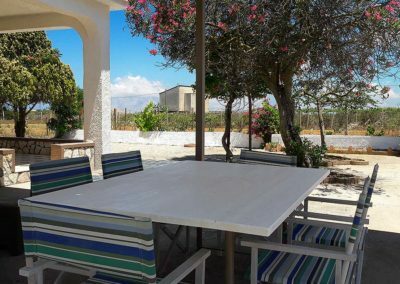 You can either filter on the type of property you are looking for, holiday homes, apartments, villa with swimming pool, borgo with swimming pool or the characteristic Masseria Mirabile, or on features that are important to you, like the location or the presence of a swimming pool. 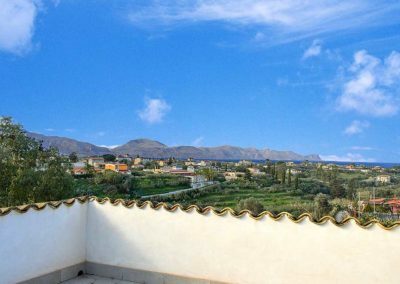 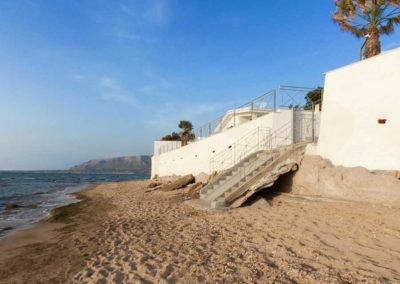 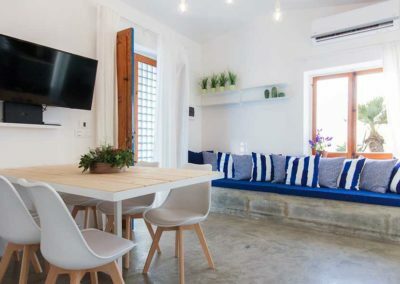 All our apartments and holiday homes in Sicily have their own page with detailed information, pictures, rental rates, the location and guest reviews. 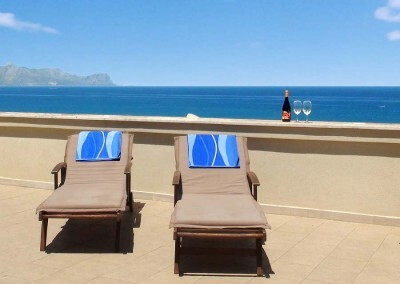 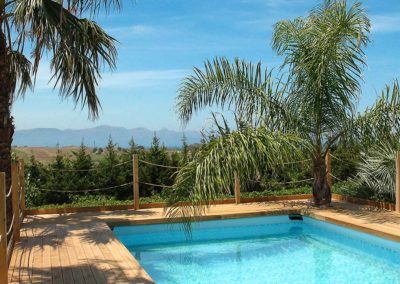 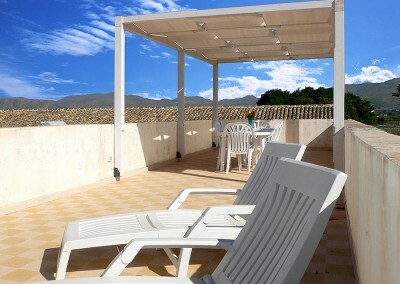 Don’t hesitate to contact us, if you’d like advice on which of our apartments and holiday homes best suits your needs. 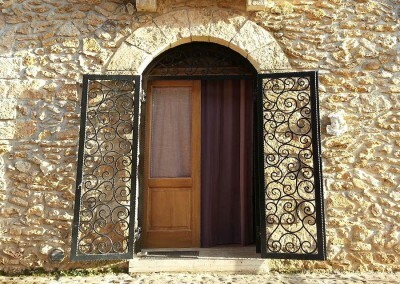 You can reach us via email or telephone.